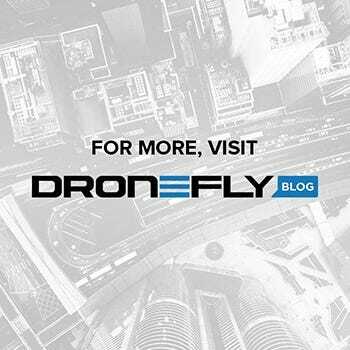 Shop Drones, Drone Parts & Drone Accessories Online at Dronefly! 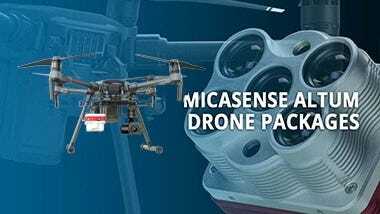 The popularity of unmanned aerial vehicles (UAVs) or most commonly known as drones are on the rise. According to Gartner, a research & advisory company, revenue growth rate is expected to reach $11.2 Billion by 2020. In 2017 alone, one drone company brought in a staggering $2.7 Billion in sales or over 70 percent of the drone (UAV) market. Who is it? It’s no other than Da-Jiang Innovation or DJI. 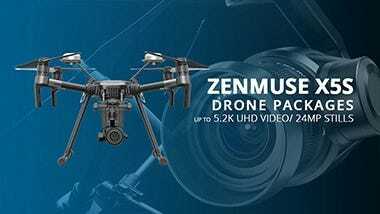 What DJI drone to buy? 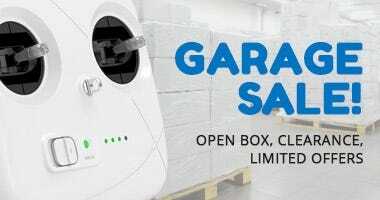 Founded in 2006, the Chinese-based company’s drone line-up is segmented into three different tiers – consumer, professional, and enterprise. 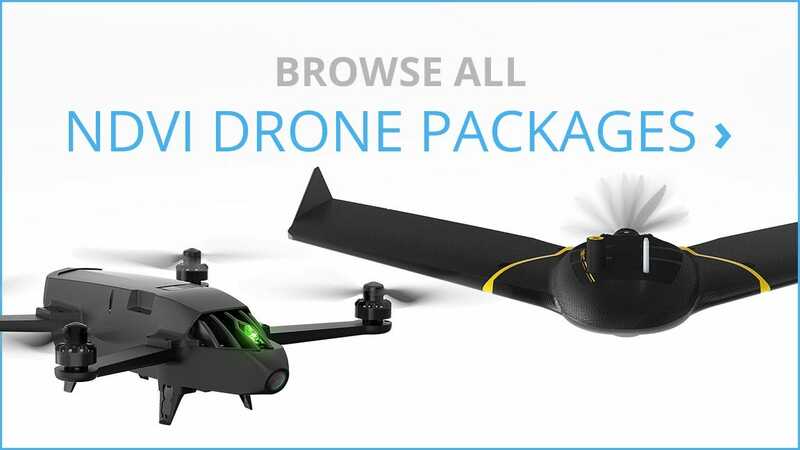 A consumer drone often referred to as personal drone and it is specifically engineered for mass market ease of use. 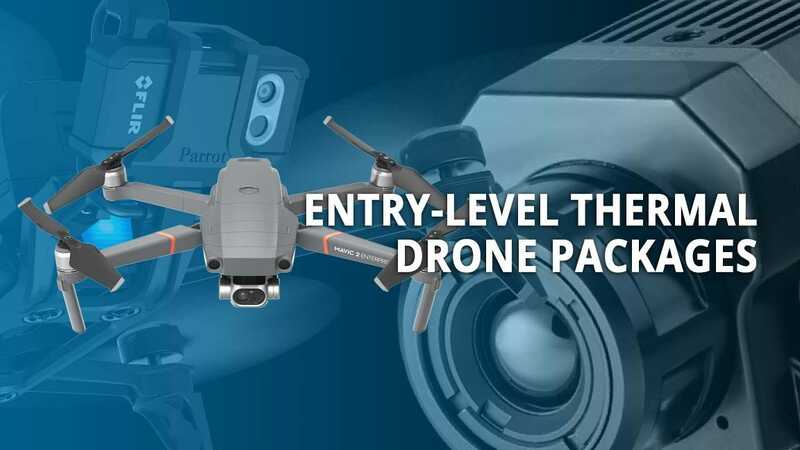 The DJI Mavic, DJI Spark and DJI Phantom series drones fall under this category. 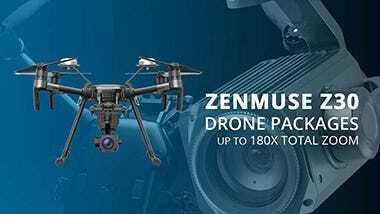 Professional drones on the other hand such as the DJI Inspire 2, are for experts where image quality and flight speed is key. 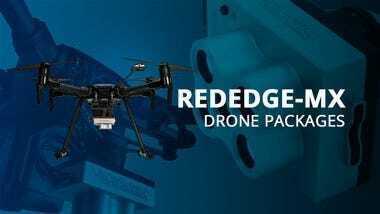 Compared to consumer drones, these drones have better and more advanced features, such as longer flight times, swappable cameras, faster flight speeds, and increased obstacle avoidance sensing..
Lastly, enterprise drones are engineered to be used as a tool for daily work. 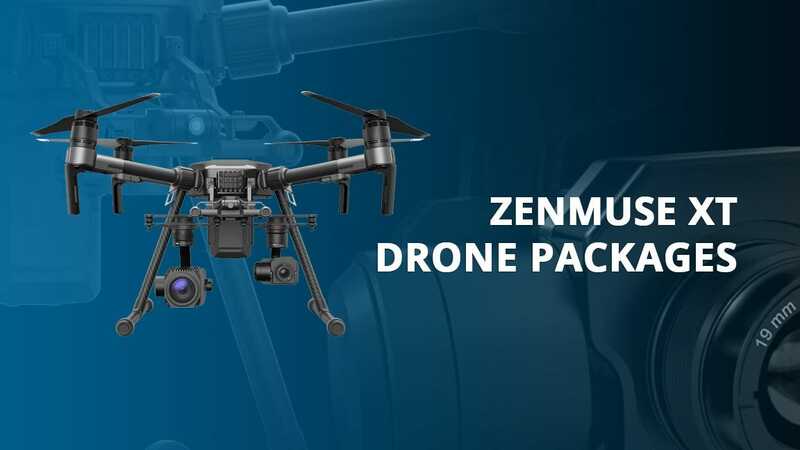 This means multiple payload configurations, universal ports for third party sensor integration, and weather sealing for work during all seasons. . Let’s say for search and rescue (SAR) , a standard setup would be a DJI Matrice 210 with a Zenmuse XT thermal camera and a DJI Zenmuse Z30 zoom camera. 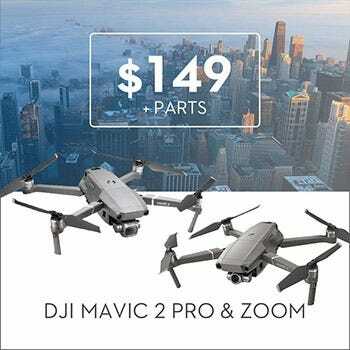 DJI’s higher end consumer drones, the Mavic and Phantom have different models. 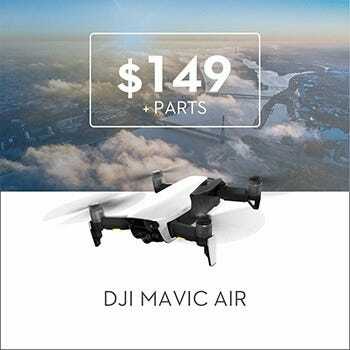 The Mavic series currently consists of the DJI Mavic Pro, DJI Mavic Pro Platinum, and the DJI Mavic Air. 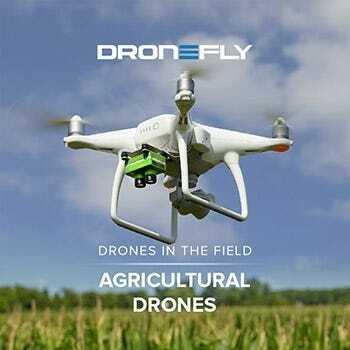 The series, which was launched in September 2016, propelled by the need for a more portable high-quality drone. 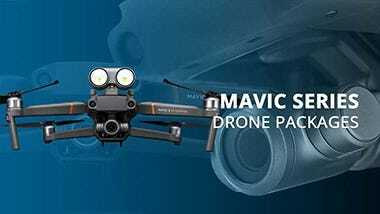 The drones under the Mavic series are known for their foldable propeller arm design, , quieter flight, obstacle avoidance, and 3-axis stabilized 4K camera. 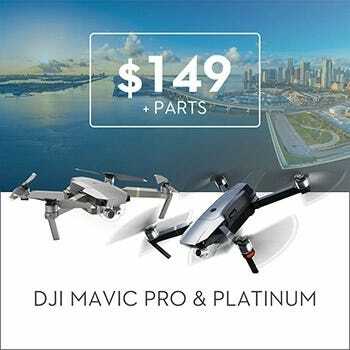 What is the difference between the Mavic Pro and Mavic Pro Platinum?. The Mavic Pro Platinum has a more efficient ESC (electronic speed control) board, giving it a slightly longer flight time over the Mavic Pro. Curious about how all the drone (UAV) components work together to keep the drone flying? Check out our anatomy of a drone infographic here. (LINK) The Platinum also has more efficient and quieter tapered propellers, these propellers do work on the Mavic Pro as well. For DJI Spark, there is only one model (so far). 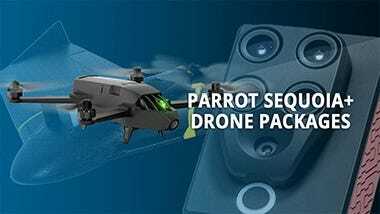 Released May 24, 2017 the DJI Spark made headlines with its gesture controls, active track, palm launch, and its ultra-portable design. Flight time, however, can be constricted since ituses a 2970mAh battery – expect flight time is around 16 minutes, however real-life use is around 11 minutes. For its small and compact size the image , quality is superb, with 12MP stills and 1080P video. Last on the consumer drone segment is the longest running DJI Drone, the DJI Phantom. 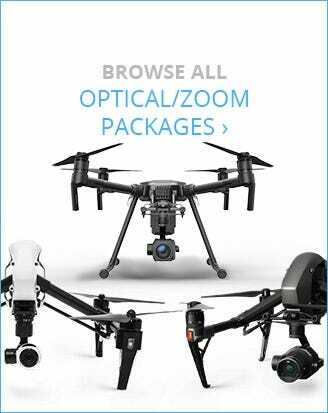 DJI calls the Phantom series “Pro-Level Aerial Imaging.” Now on its fourth iteration, the Phantom 4 is available in 4 models – standard, advanced, Pro, Obsidian, andV2.0. All models sport the familiar Phantom design where the models start to differ is obstacle avoidance features, camera, and transmission system. So, what’s the difference? 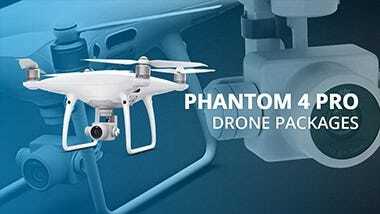 The Phantom 4 Advanced only has obstacle sensing on the front, whereas the other models have it on the right, left, and rear. 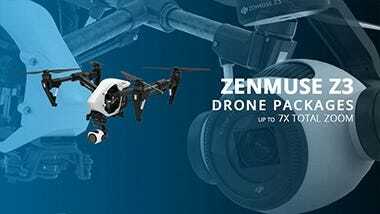 Something new about the newest Phantom 4 Pro V2.0 is its OcuSync Video transmission system which is significant upgrade to Lightbridge, offering more reliable/stronger video connection and control. Lastly the controller differences, the plus model comes with a super bright 5.5” screen whereas on the other it just comes with a mount for your smart phone or tablet. If you prefer a sleeker looking drone, the DJI Phantom 4 Pro Obsidian edition may be for you. 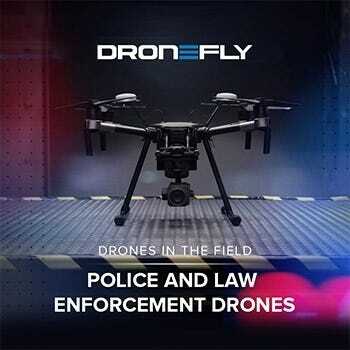 Instead of the usual white drone color outer shell, it comes in a charcoal-like hue. 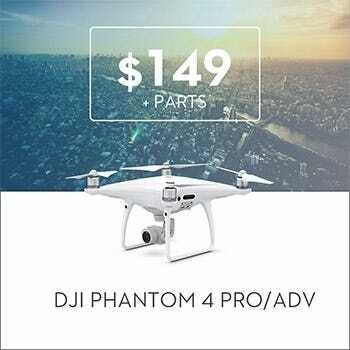 Currently the Phantom 4 Pro V2.0 does not come in the Obsidian color. 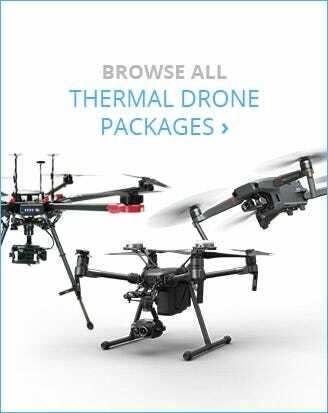 Why DJI is the best? 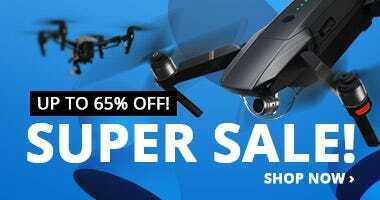 With more than 70% in sales 2017, what makes DJI the best drone brand in the market today? 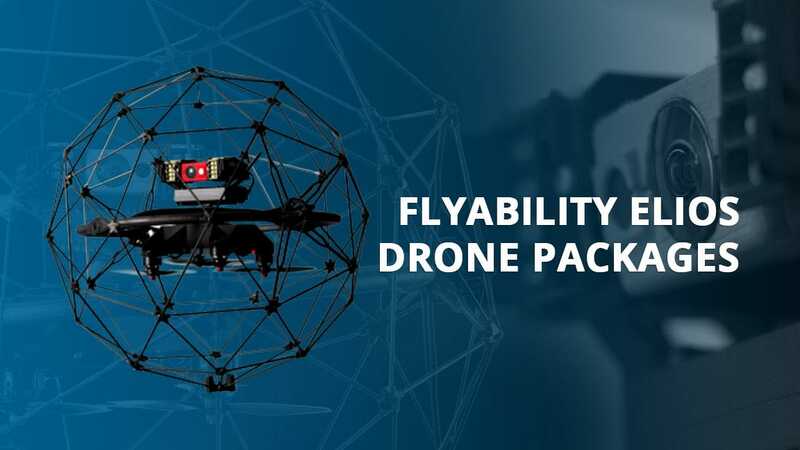 They were the first brand to package a consumer ready, easy to fly drone with outstanding image and transmission capabilities. Since then they've built a drone empire with a strong and loyal community. 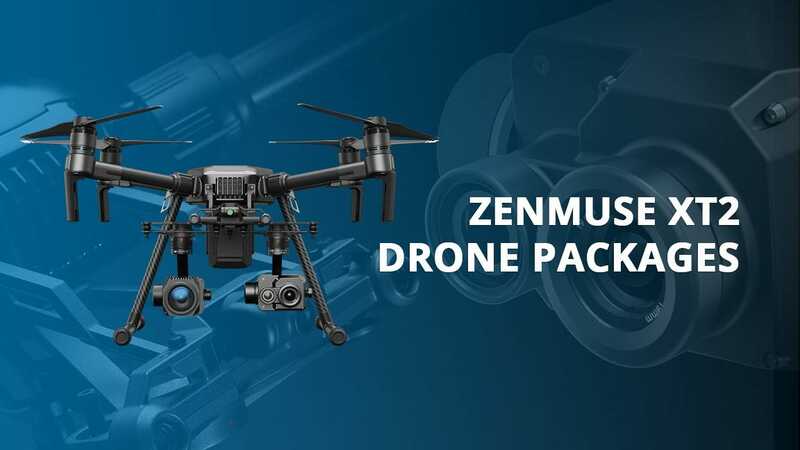 The brand has also diversified their products tapping into different target consumers, whether it be weather sealed drones, camera stabilizers, or drone goggles. . The thing that makes DJI Drones so user friendly are the obstacle avoidance and vision sensors on the drone themselves. These sensors work together to keep the drone in one place even if your hands are off the controller and there are 15 mph winds. The flight controller (brain) receives information from these sensors and then sends out information to the ESCs (electronic speed controls) then the motors to make minor adjustments in the air to compensate for external factors. Once again if you want a full explanation for the different components and how they work check out this infographic. Are DJI drones hard to fly? With the latest obstacle avoidance and vision positioning sensors, DJI drones are extremely easy to fly. In fact, DJI drones are hardcoded so that if the drone becomes disconnected from the controller during flight the drone will autonomously fly back to where it took off. 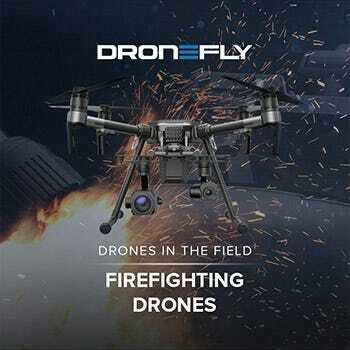 These drones also have intelligent flight modes such as active track, tapfly, and hand gesture control. 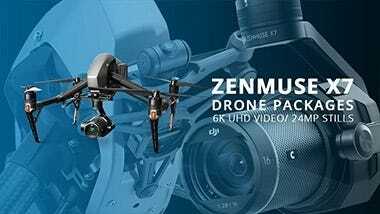 How DJI Care Refresh works? 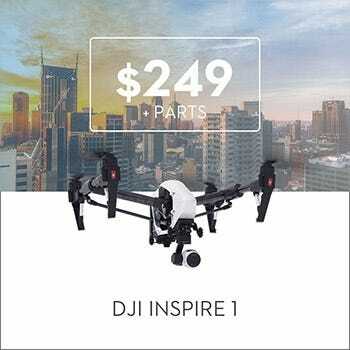 If you break your drone, send it in to DJI to get a new one, even if it is water damaged. 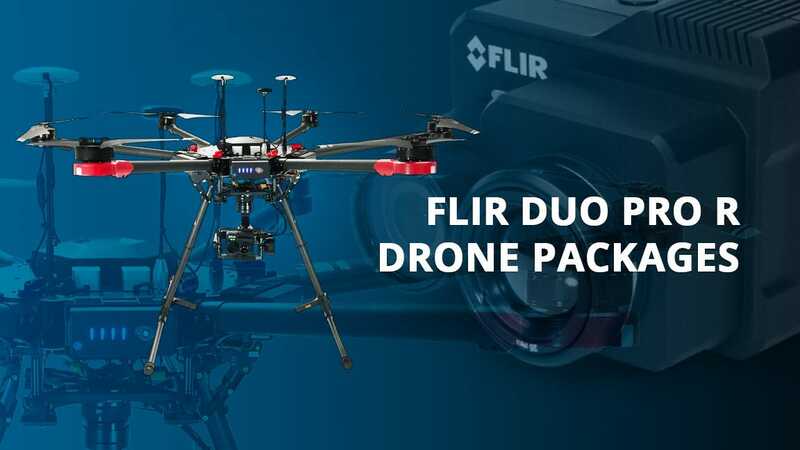 We would recommend this since a drone is a big investment, and there is unforeseen circumstances while flying in the air even with all the obstacle avoidance sensors.